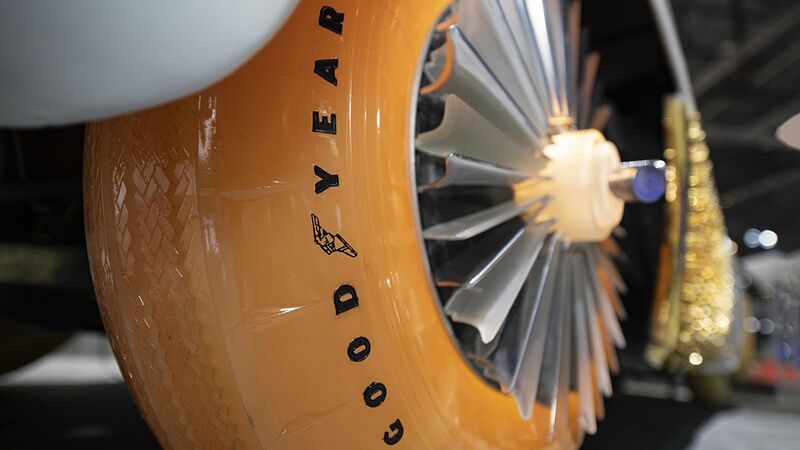 "The 1950s and 60s were a period of intense innovation for Goodyear. We partnered with mobility pioneers in everything from lunar exploration to land speed records. 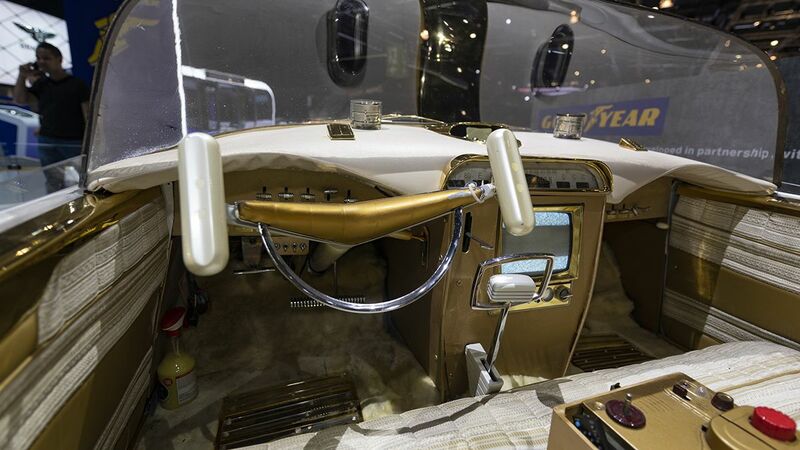 Goodyear’s collaboration on the Golden Sahara II project was our first step in shaping the future of autonomous mobility", said Henry Dumortier, Vice President Consumer for Goodyear Europe. 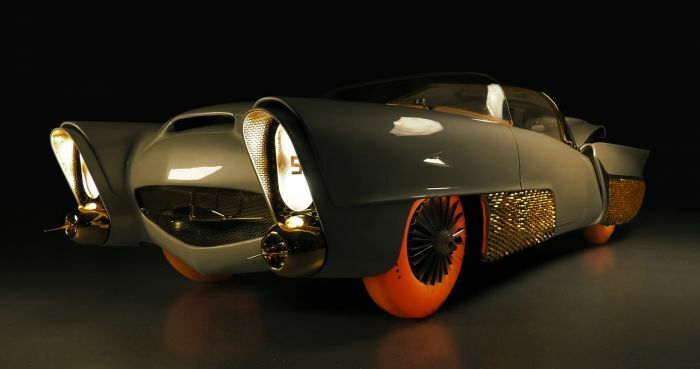 The car’s tires were developed by Goodyear using Neothane, a translucent form of synthetic rubber, and contained internal lighting, which allowed them to glow. 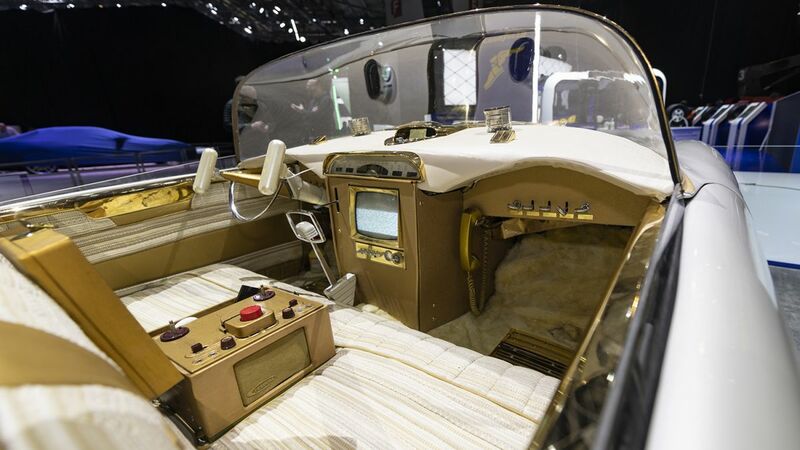 "The Golden Sahara II is a unique vehicle and a part of American motoring history. 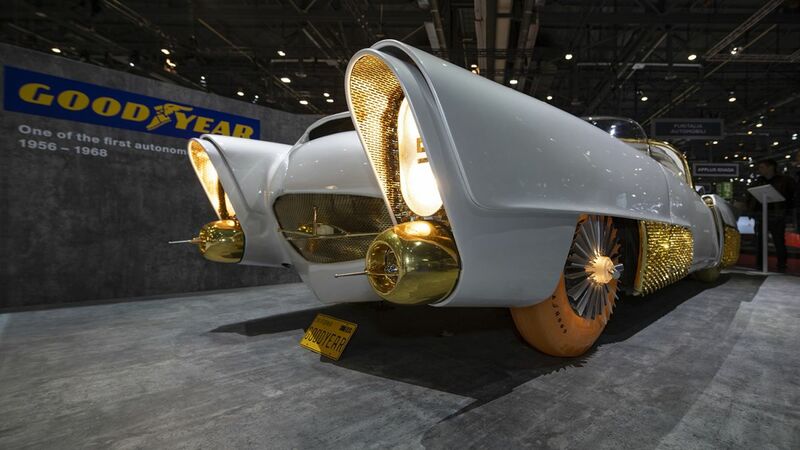 My team and I are proud to have partnered with Goodyear in bringing this iconic vehicle back to life at the 2019 Geneva International Motor Show", said Larry Klairmont, founder and owner of Klairmont Kollections.